The weather has turned. Halloween and Bonfire Night are over. The coffee shops have started selling their seasons drinks and sweet treats. Heck – the one I’m in has even just played Wham’s Last Christmas! 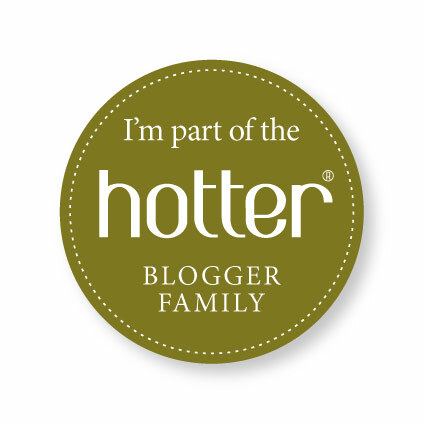 There’s no denying it any more. It’s time to turn our thoughts to Christmas and the gifts that we want to buy for our loved ones. Someone once told me that the best gifts are those that perfectly capture the recipient. Their loves and passions. What is special to them. And at the same time being something of a treat. The sort of thing that they wouldn’t buy for themselves. Buying gifts for people can be a wonderful experience. Seeing their delight when they unwrap something and they realise that it is just perfect for them is a feeling that it’s hard to reproduce in any other way. But sometimes, even when you know someone inside out it can be hard to find exactly the right thing. That’s where I find that you just need to look and look and then when you see the right thing out will jump out at you and you’ll know that it is perfect. I sat down to look at the UncommonGoods website with the aim of writing a list of the things that I would like to receive this Christmas, but instead I found things that jumped out at me as being perfect for special people in my life. UncommonGoods aim to feature unique jewellery, designer decor, tabletop items and handcrafted gifts that are all created in harmony with the environment. 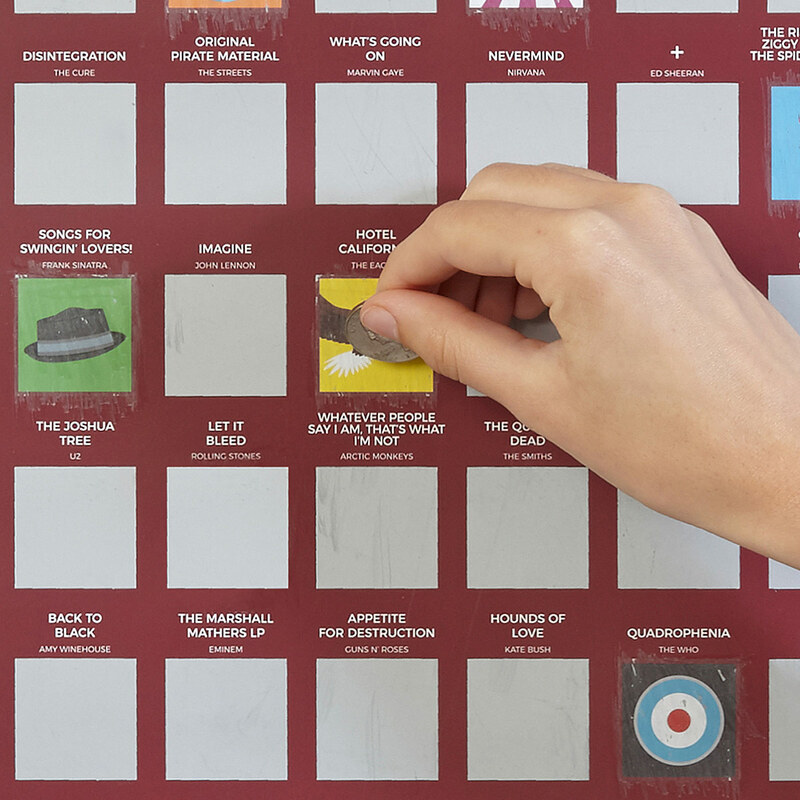 There are some fantastic things on their website and so, instead I’ve come up with a list of perfect gifts for friends and family from what they feature. I’ll start with my friend R. She’s a huge reader. When I think of her I just think of her old flat and the bookcases that lined the walls. I think of her curled up on her sofa with a book, or lazily lying in bed with one on a Sunday morning. I can see her enjoying some “me time” with a book in a coffee shop somewhere. Time passing her by as she is wrapped up in its pages. 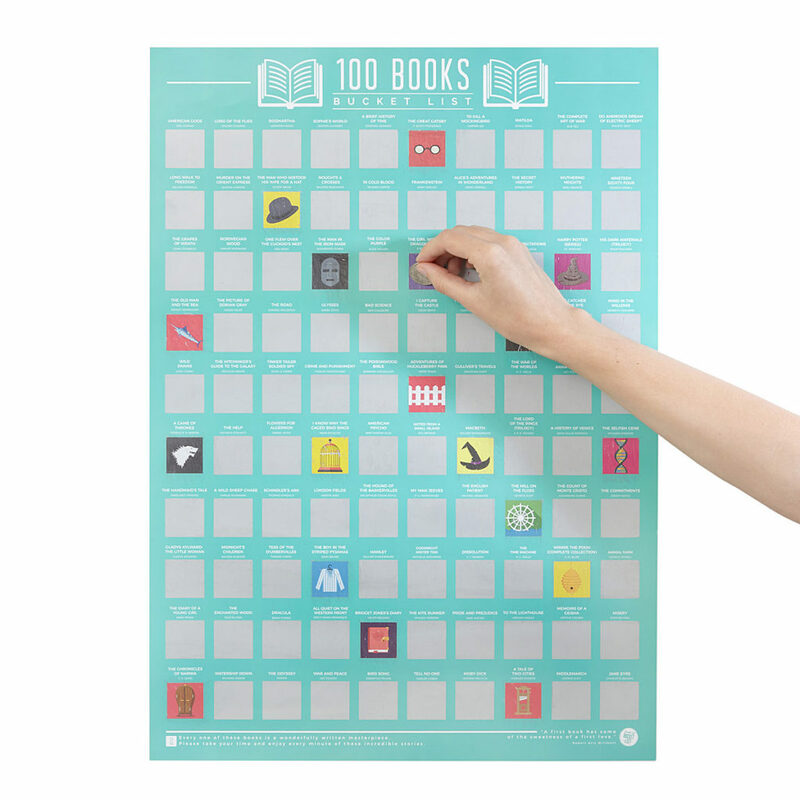 It’s therefore without a doubt that I’d buy her this cool 100 Books scratch off poster. It would just be perfect. In the same way, the 100 Albums version would also work for my vinyl loving boyfriend B. 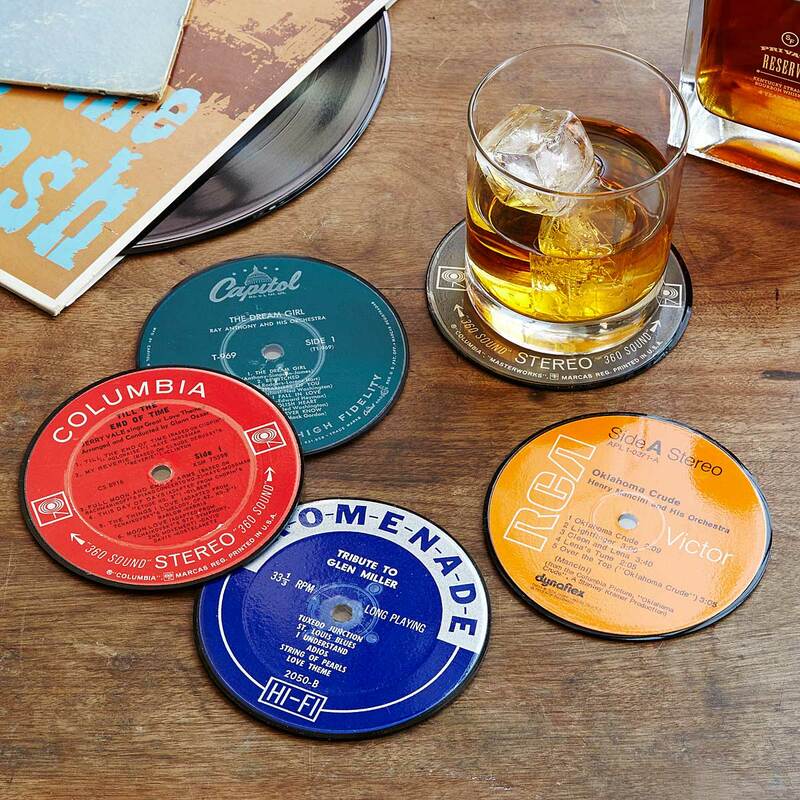 But it would be a toss up as to whether to get him that poster or these Record Coasters. All made from reclaimed records, I love the fact that they have a history behind them and also make use of old materials. 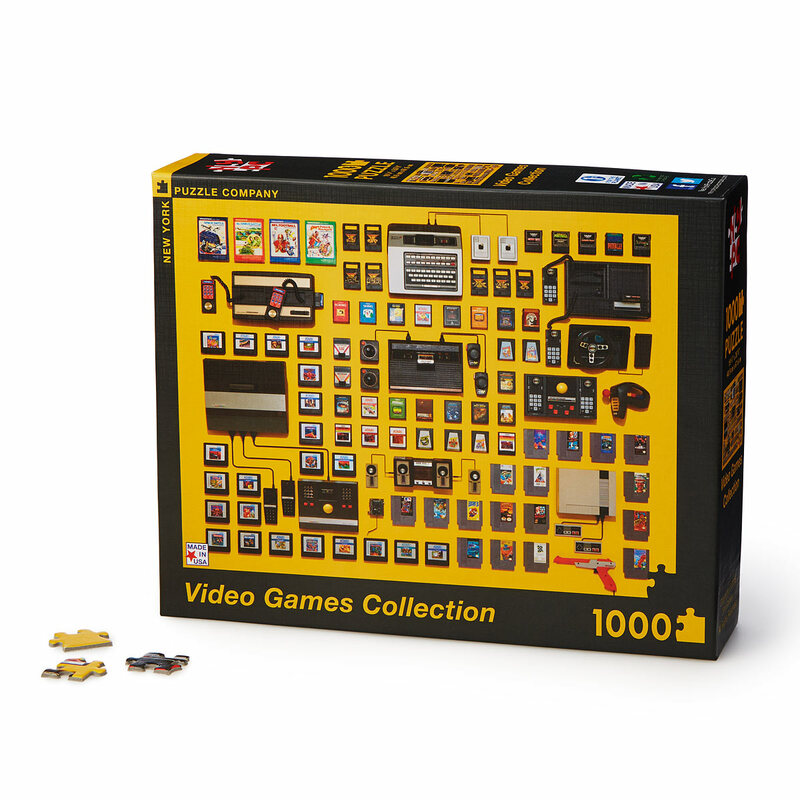 There’s a bit of a theme with all things retro and next up would be this Video Games Collection puzzle for my friend I. He’s a huge video game fan and still regrets selling all his old consoles when his kids came along. I think he’d love the collection of vintage video game consoles, controllers and cartridges that it features. He’d probably also appreciate being able to spend time doing the 1000 piece puzzle whilst his kids monopolise his most recent games console on Christmas Day! Now, my brother in law R is a lovely bloke. Proper lovely. Apart from one thing. He can’t get his head around the whole concept of having soup and a sandwich. How daft is that? It’s a legitimate meal, but he refuses to accept that and even gets angry when he sees it on a menu somewhere. 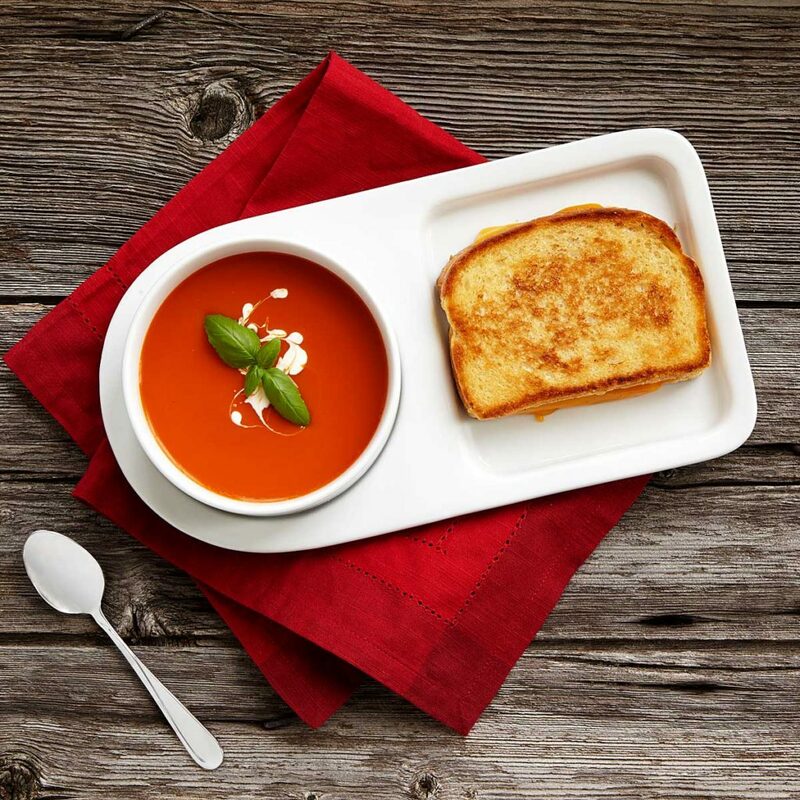 I therefore look forward to seeing his reaction when he unwraps this marvellous Soup and Sandwich tray duo on Christmas Day. 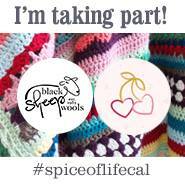 Although I fear I might have to duck when he does!